Americans have long struggled to appreciate bitter flavors. 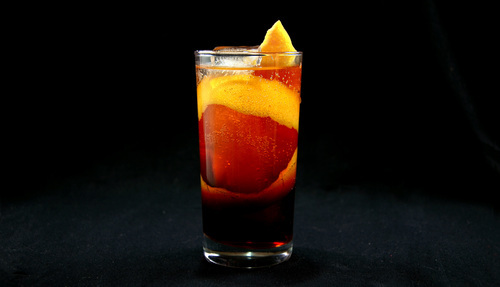 Take for example, two beverages—one coffee drink and one cocktail—which share the name Americano. 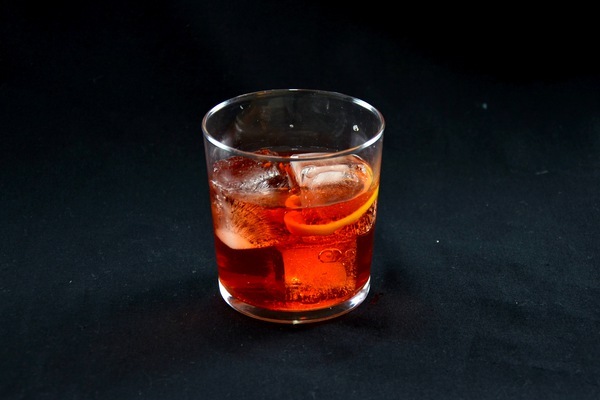 Just as an espresso is thinned with hot water, the cocktail weakens a bitter dose of Campari by adding soda. This has most likely been a thorn in the sides of Italians for decades. Hopefully, American palates are developing, but in the meantime the Americano serves as the perfect introduction to bitter. A classic aperitif, served before a meal to cleanse the palate and whet the appetite, its light effervescence is equally satisfying on a warm summer day. 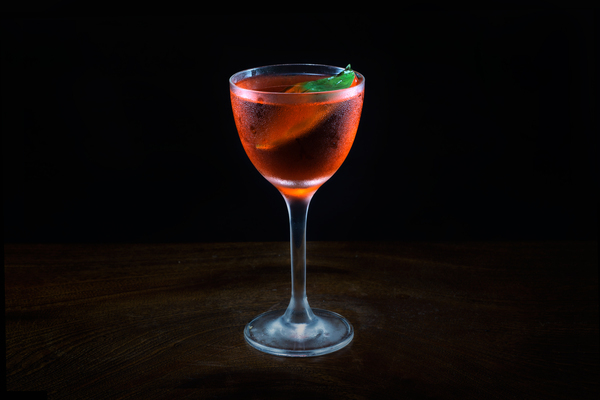 The vermouth tempers the Campari with its fruitiness, and together they strike a bright, bittersweet balance. Soda water transforms a potentially abrasive drink into a crisp, cooling, refresher that finishes with a clean hint of tartness from the grapefruit. The alcohol content is relatively low, meaning you can get away with sipping this drink all day. 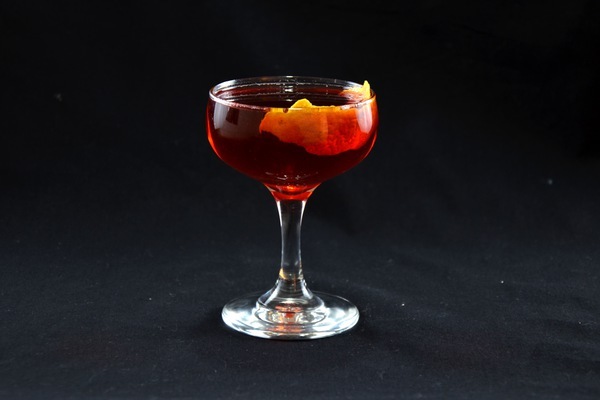 Campari is responsible for the drink’s bright red tone, and the method of construction can create a beautiful layering effect. Build the drink directly in a glass filled with ice to the top. Pour in the vermouth, followed by the Campari, and top with soda. Do not stir, but provide your guest with the means to do so themselves once they’ve admired your work.